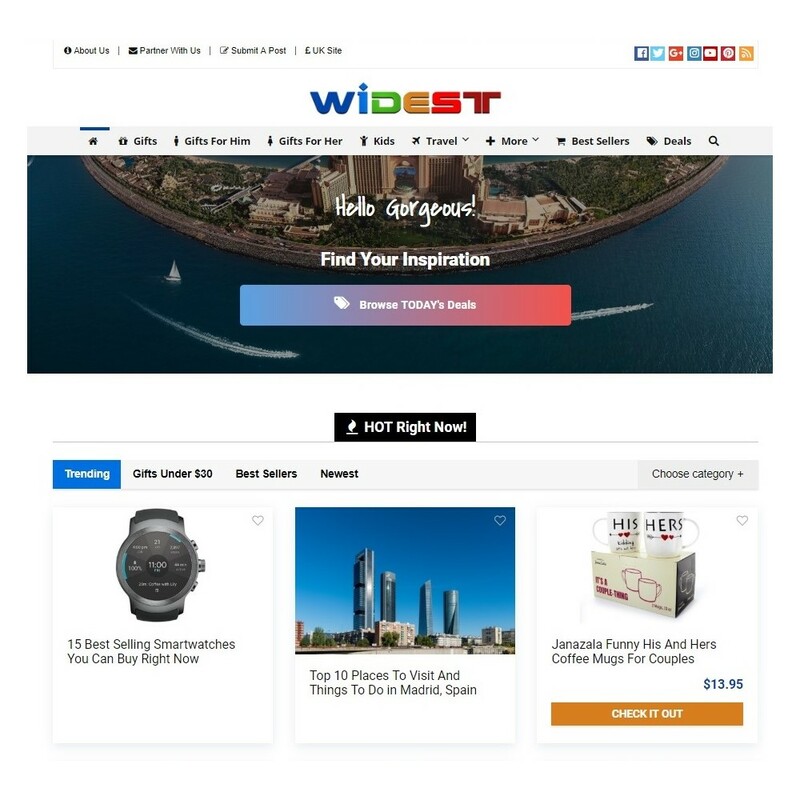 Widest.com is a travel and lifestyle website featuring the best of travel, gift ideas and cool products and gadgets. 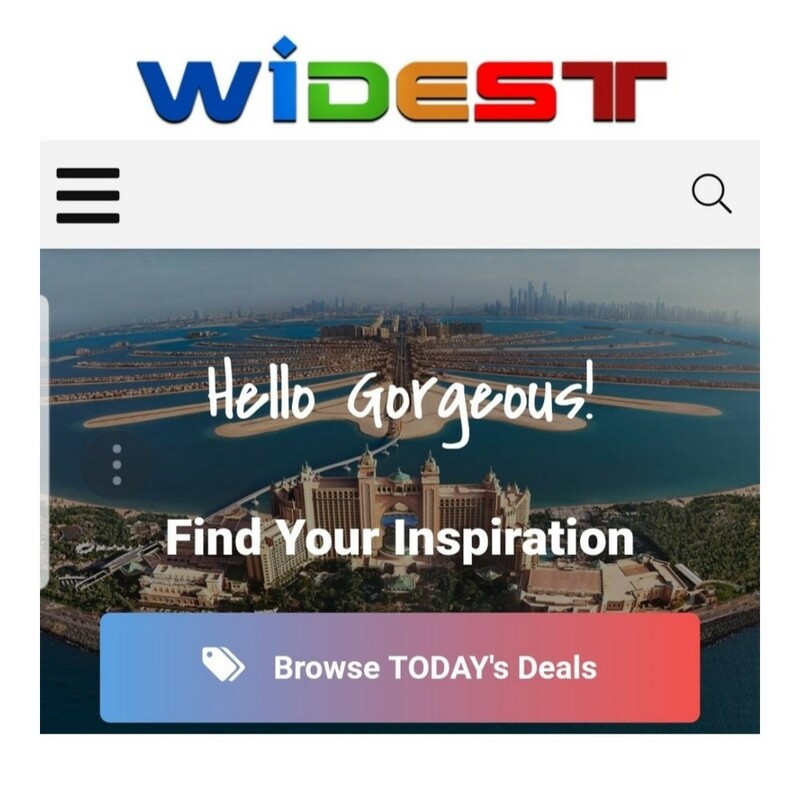 This website was built for the influencer market, and is fully loaded with some pretty cool and advanced features. 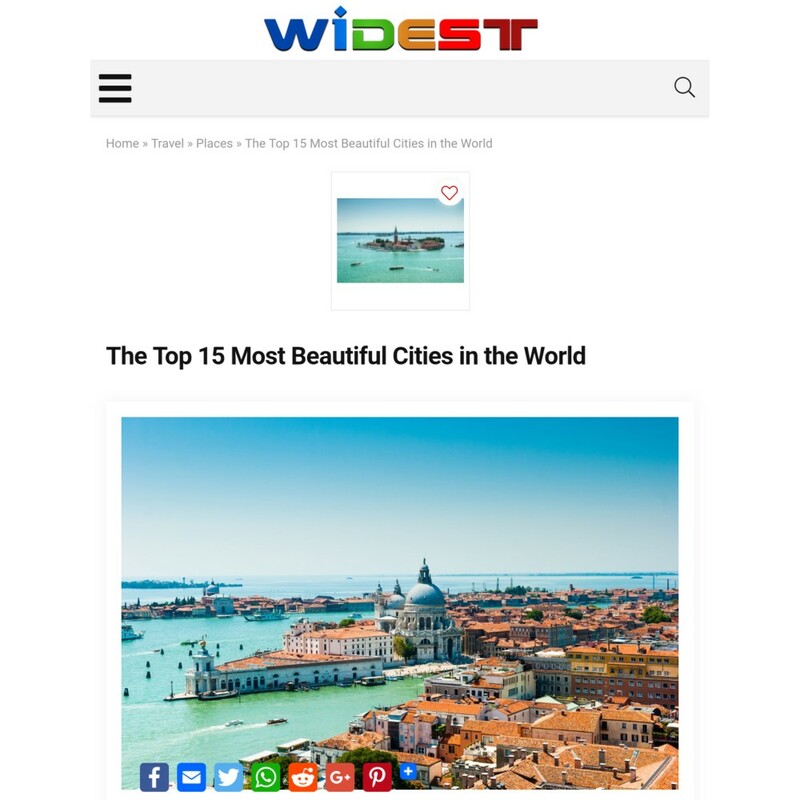 The website has a travel blog featuring some really inspiring travel articles and stunning photos of exotic locations worldwide. 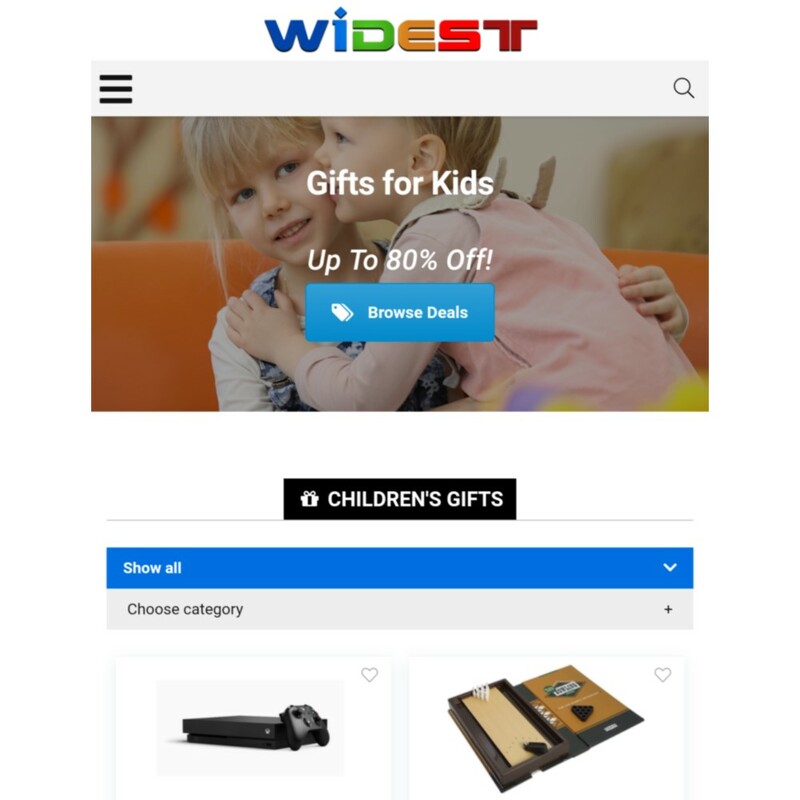 Widest.com has a full review and comparison functionality built in, enabling readers to make informed choices when shopping for the latest project. 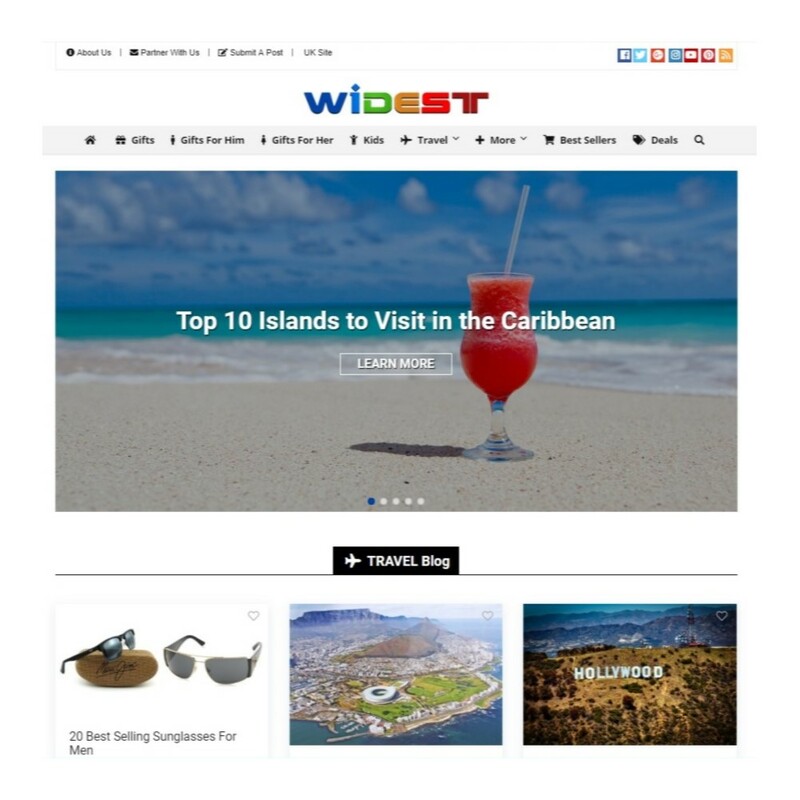 We actively maintain Widest.com, to keep it fresh and current.